Brace yourself if you’re no fan of made up holidays. Those events that seem to serve no purpose other than to bring cash into the hands of florists, greeting card companies or, more likely, Amazon and Alibaba. 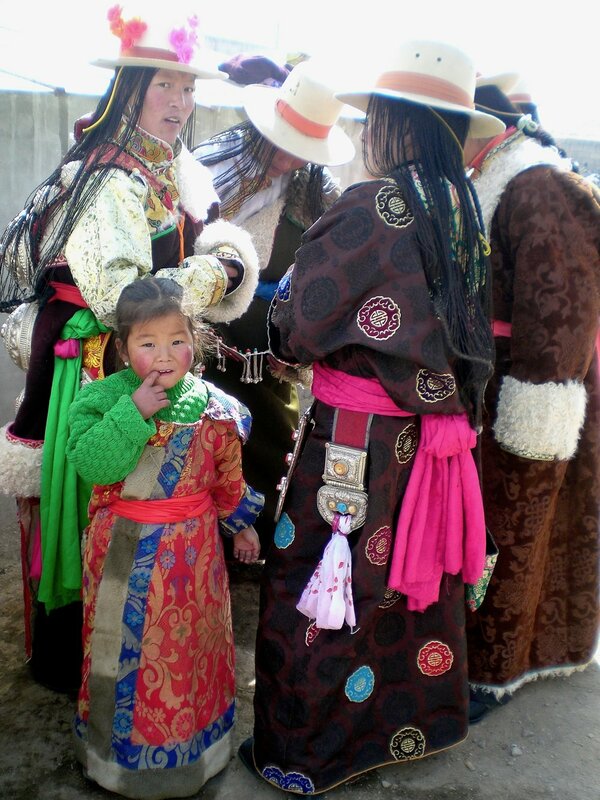 The most nonsensical of all such holidays is happening in two days, on 28 March: the annual Serfs Emancipation Day in Tibet. A holiday quite literally forced on people if ever there was one. Serfs Emancipation Day is made up by the Chinese Communist Party to celebrate that it disbanded the government of Tibet on 28 March 1959 and took control of the Himalayan region. Days before, the Dalai Lama had fled Tibet to seek refuge in Dharamshala, the northern Indian town where he still lives. 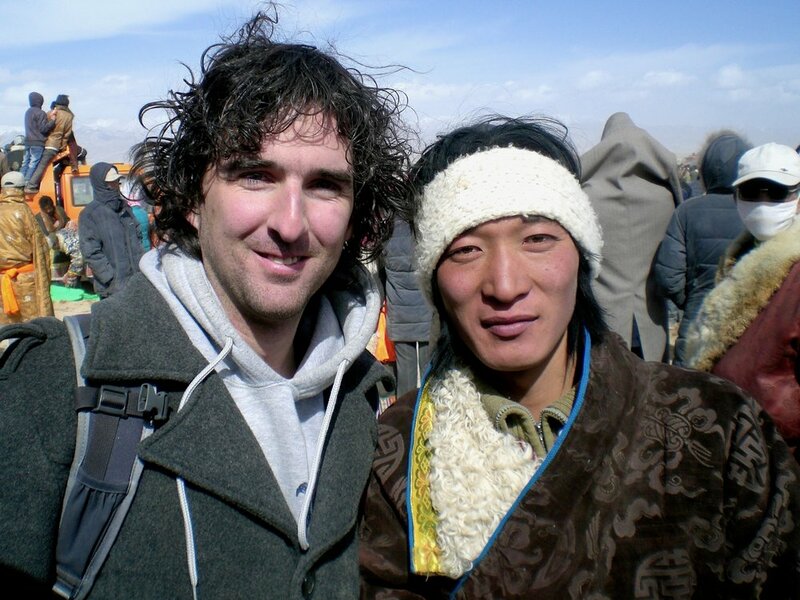 In the eyes of the Beijing government the Tibetans were mere serfs under the feudal leadership of the Dalai Lama. The communists believe their People’s Liberation Army quite literally liberated, or emancipated, the one million Tibetans from a brute overlord. Chinese state media refer to this as the moment of ‘democratic reform in Tibet’. Sure enough, there was no western style democracy or freedom in Tibet before 1959. But it’s pretty well documented that the Communist Party didn’t turn the region into the Switzerland of the Himalayas with self-determination and direct democracy for all who live there either. Beijing turned to harsh tactics to assimilate the Tibetans into the People’s Republic of China. Somehow the communist rulers never grasped why Tibetans weren’t more grateful. The Party invested billions in the autonomous region, but had to deal with an increasing number of self-immolations around 2009, as the fiftieth anniversary of the ‘democratic reform in Tibet’ approached. 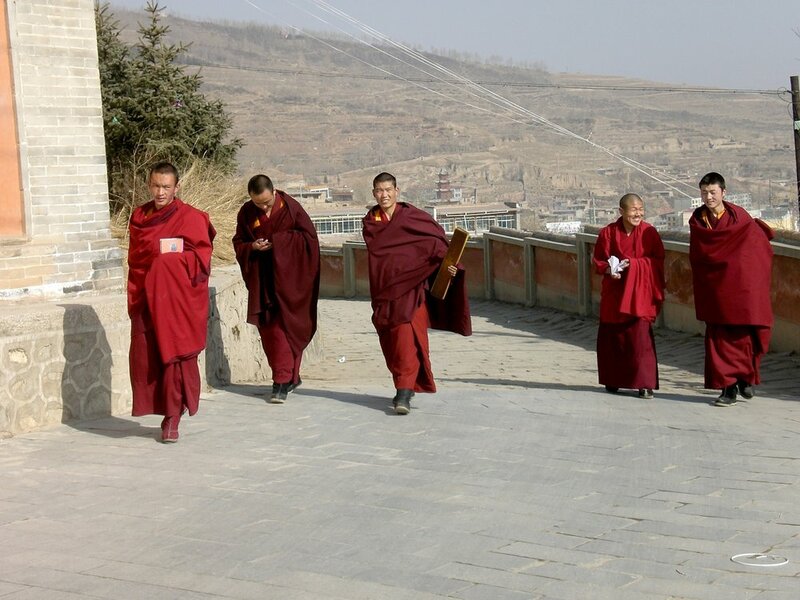 There were widespread protest by monks and others in and around Tibet. It remains quite absurd to see guards in and around temples in China carrying fire extinguishers with them at all times, on the lookout for whoever might light her- or himself on fire out of sheer desperation. The Chinese government figured a new national holiday would help the Tibetans realize how good they have it under the rule of the Communist Party. So, on 28 March 2009, the first annual Serfs Emancipation Day was, eh, celebrated. This was only 3.5 months before another large ethnic and religious minority in China, the Uyghurs of Xinjiang, turned to deadly violence to protest Beijing. 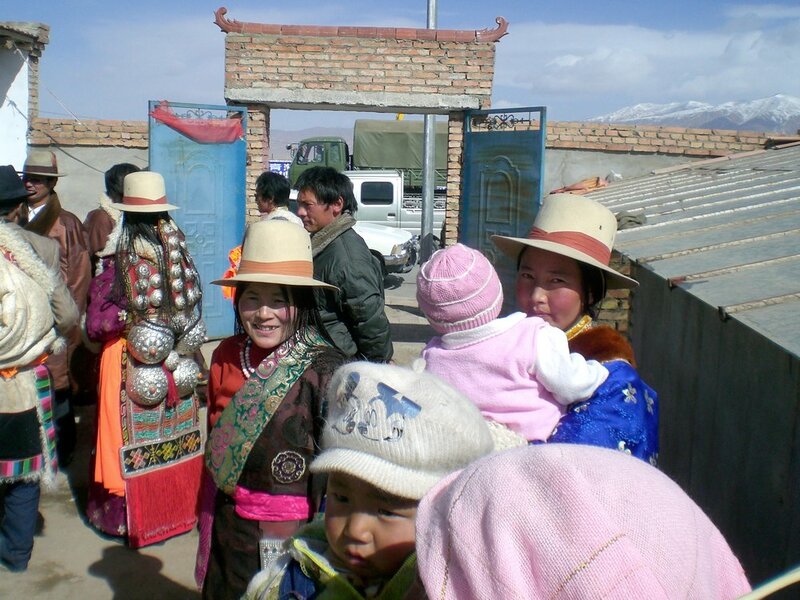 In 2019, the Chinese government exercises much tighter control over its population - especially the minorities in far away regions - even using forced 're-education’ in camps. How will the Tibetans be expected to celebrate the 60th anniversary of their ‘liberation’ on Serfs Emancipation Day this Thursday? Probably in the same way as last year and the years before: strictly choreographed and under tight security (which is in place already anyways). Dancers in traditional dress perform in Lhasa, capital city of China's Tibet autonomous region, to celebrate the Serfs Emancipation Day on March 28, 2018. During my years as resident foreign correspondent in China, I had to apply for an additional permit to visit Tibet - which was never granted. 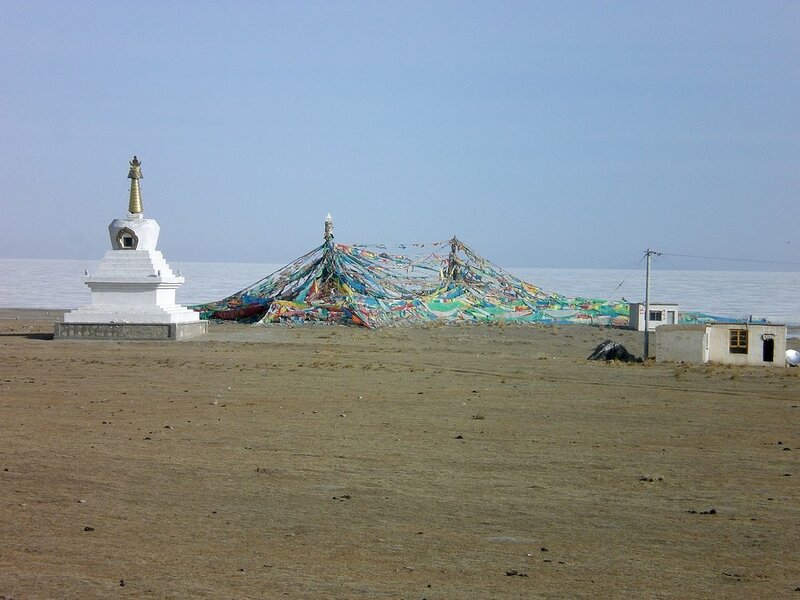 The closest I got to the region was on a trip to Qinghai, the province on Tibet’s northeastern border. That’s where the photos in this post were taken. I remember thinking: if this area, on the edge of the Himalaya, is already this stunning, I can’t wait to find out what Tibet is like. Perhaps some day.